Etiquette Plus™ Courses will empower your child to feel great about themselves, developing a positive attitude about school & life, and helping them to work better with others. Equipped with these life skills, they’ll become enriched with a happy and successful life, whilst achieving more in school….And don’t forget to follow us on Facebook. Etiquette Plus™ Kids -Success in School (S.I.S) Program is perfect for giving your child a head start in life. This interactive program is ideal for 4 to 8 years old. Developing self-regulation helps children to successfully manage their emotions, behaviour and social interactions. This rewarding Etiquette Plus™ Kids – S.M.A.R.T program is a priceless investment in your child’s future success, well-being and happiness. Perfect for children aged from nine years old to their tweens, it’s a powerful program that will kick start their success in life. In today’s immersive land of social media and smartphones, many children and teenagers grow up disconnected. They step into an adult world without fully developing their confidence, motivation, time management, social and goal setting skills. Do not miss the registration by following us on Facebook or visit our website daily for the updated schedule. Seating is limited!! Our Founder and Master Trainer, Eunice Tan will personally conduct these classes. Discussion on specific personal parenting topics that many parents deal with on a daily basis, with specific direction for parenting ages 4 to tweens, will be addressed at each session. This is your opportunity to increase your skills as a parent and receive help in management of difficult issues. Individual classes will focus on 7 domains; Eating issues, Parent-child interactions/defiance, Transitions, Responsibility/motivation, Stealing/lying/substance abuse, Anti-social behaviors/moodiness/stress/anger and Age appropriate discipline. Though each of these are related to an underlying anxiety, each is dealt with in a slightly different manner. The best and easiest way to deal with difficult behaviors in children is to learn how to change your response to those behaviors. It’s not magic but it works. The trainers are very knowledgable and the kids find the lesson enriching and fun . Will definately recommend to friends. Hundreds of parents & clients have benefited from our Success In School (S.I.S) and S.M.A.R.T programs. Whether you’re a school, club, company, organization, academy or other educational institution, we want to partner with you. Perfect for your needs – do you have a specific class you’d like to host? We can customise our programs to your needs, meaning your children receive the best coaching possible. Partner with the best – with world class coaches, children will discover a fun, engaging and exciting educational adventure they love. Watch your children blossom – kickstart your children’s success & empower them with life-changing skills. 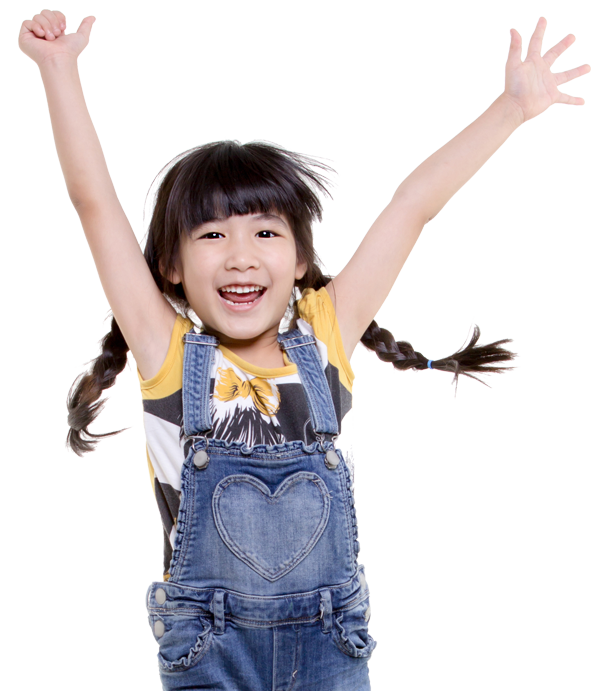 Boost your children’s success – our coaching will improve your children’s concentration, focus, ambition & motivation. You’ll see the results in their behaviour, grades & overall performance. If you’re interested in hosting our coaching at your organisation, please contact us for more information.